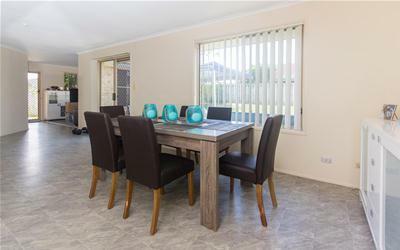 Neat as a pin: A beautifully presented and well cared for 3 bedroom home in a quiet court location, just a short walk to schools and acres of riverside parkland. 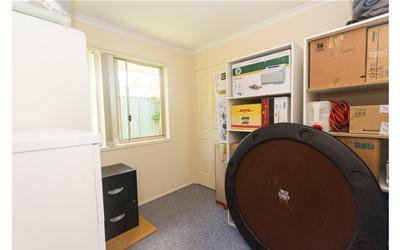 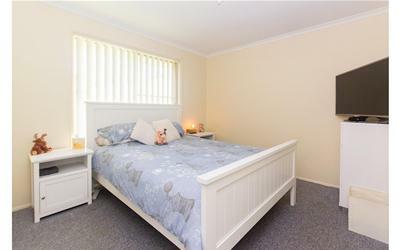 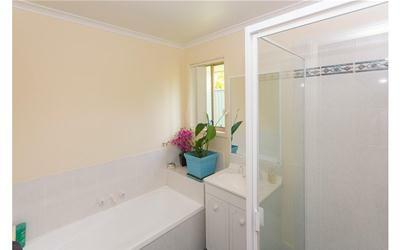 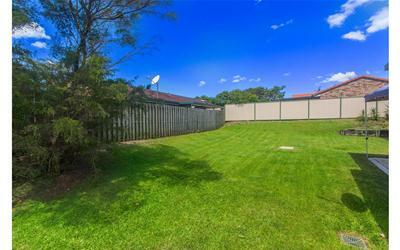 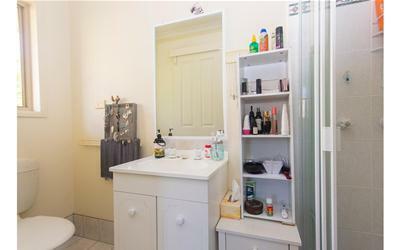 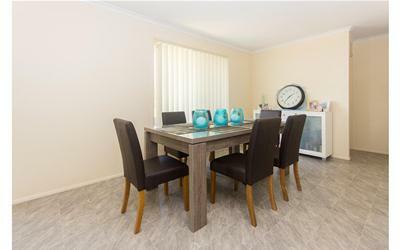 Features include ensuite to main bedroom, Large family room, separate lounge, double lock-up garage and a large fully fenced back yard, ideal for the kids and pets to safely play. 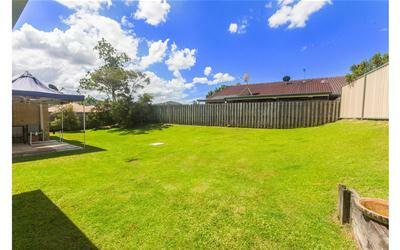 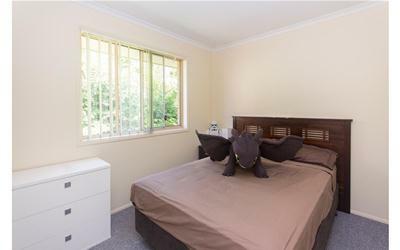 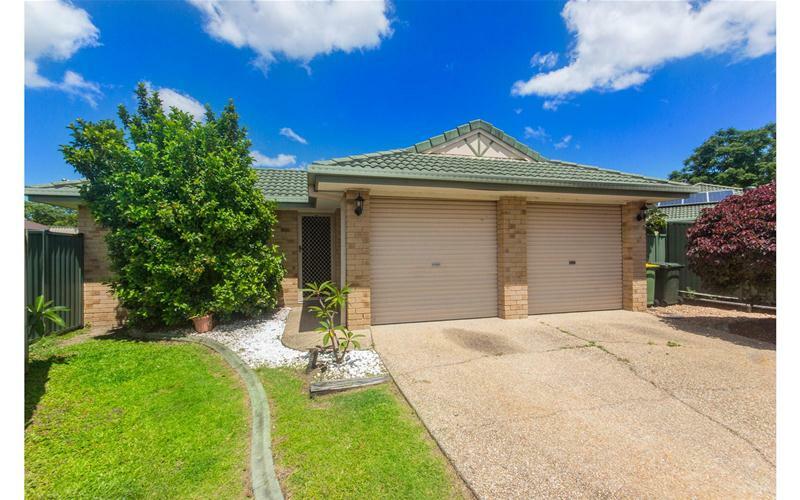 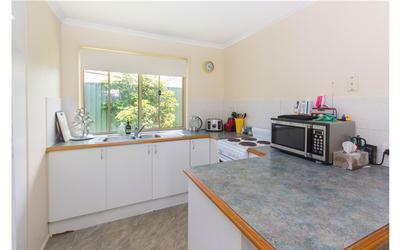 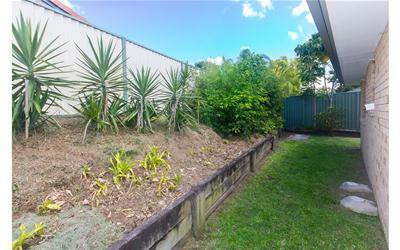 This delightful home is great value for either owner occupiers or investors. 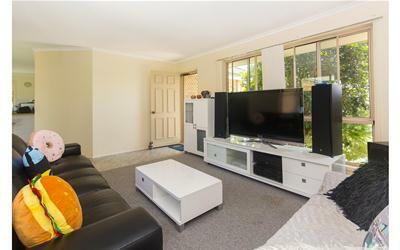 Lovely home and great location!